Free delivery and insurance coverage within Singapore. 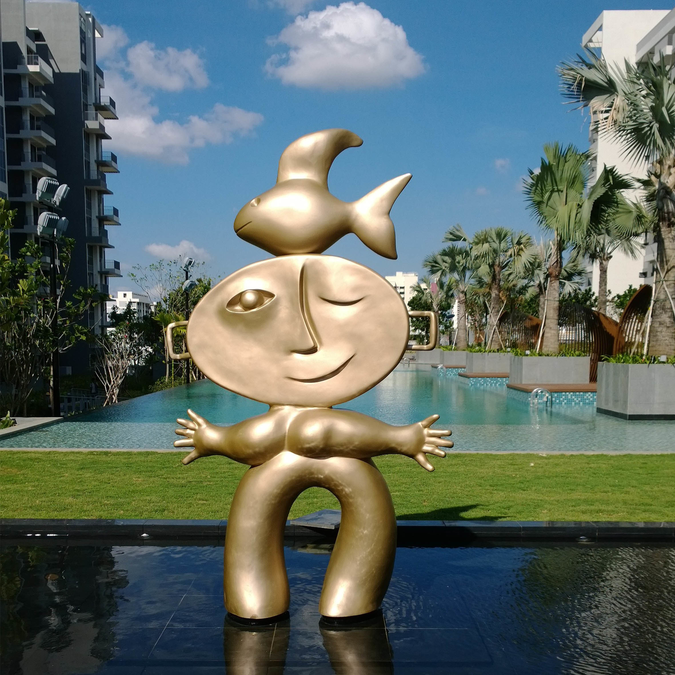 Supplied and installed Rey del Mar by Juan Ripolles at Bedok Residences, 24 Bedok North Drive in 2015. 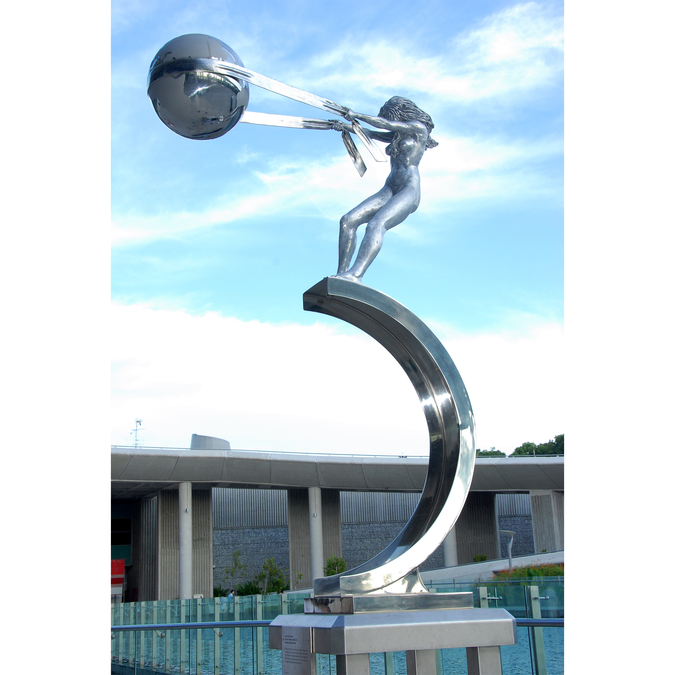 Commissioned to supply and install The Force of Nature and What Goes Around Comes Around by Lorenzo Quinn at Marina Barrage in 2008. 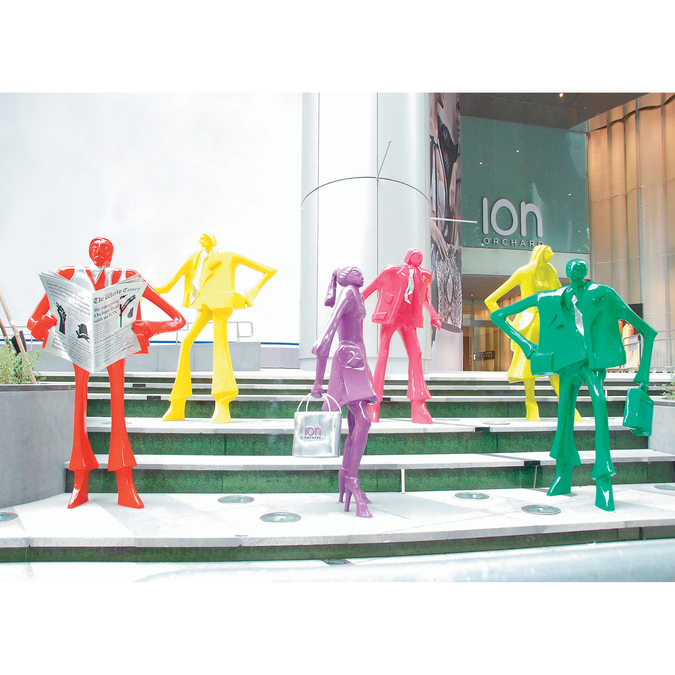 Curate, supply and install Urban People by Kurt Laurenz Metzler at ION Orchard in July 2009.